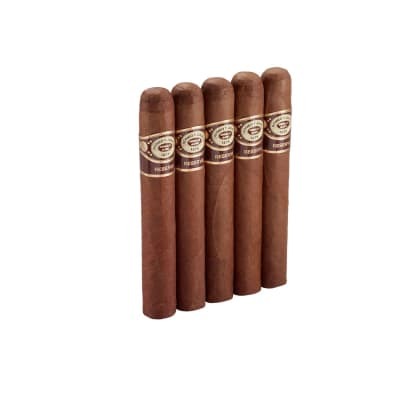 Cohiba goes full-tilt, full body and leaves the DR behind to do it. The goal? 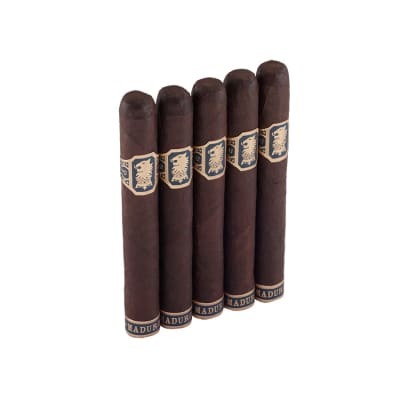 Blend a Nicaraguan that smokes Cohiba-rich; and boy, have they hit the mark. 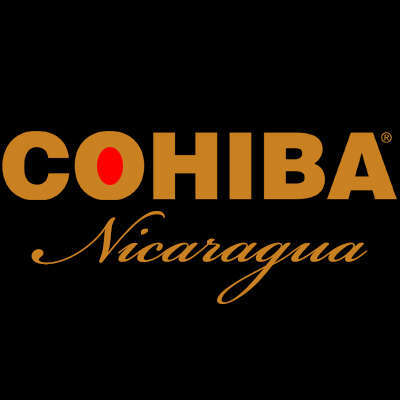 Clad in oily Honduran sun grown Oscuro, this proprietary Cohiba blend is lush to the core making for a spicy, feisty boldness, but still surprises with a touch of sweet. 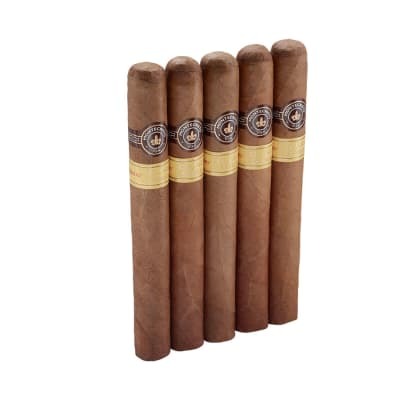 And in classic Cohiba style, the Nicaragua smokes cool and creamy to the finish. 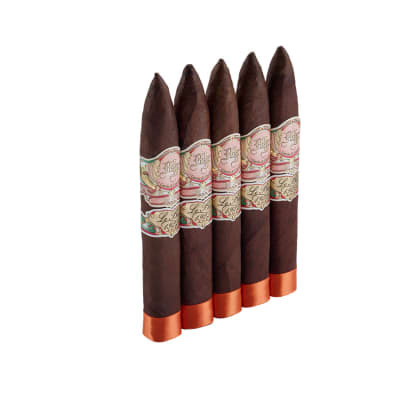 Already extravagant, this smoke corners the market on decadent - buy your box and dig in.